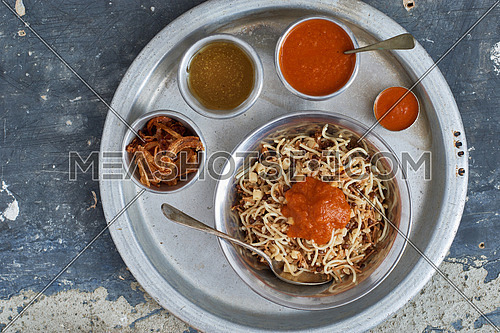 this is a shot for a Koshary plate on an oriental blue table cloth ... 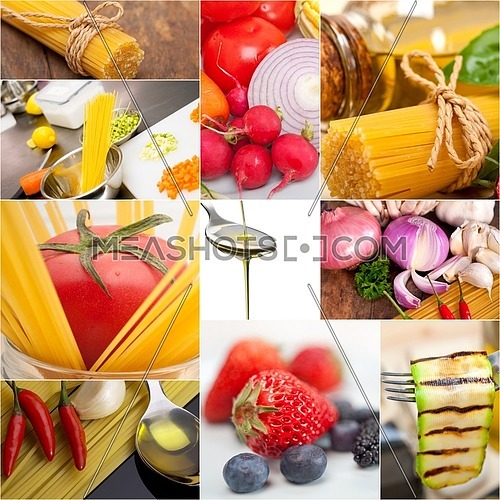 Considered one of the most famous dishes of Egypt, this vegetarian meal mainly contains rice, spaghetti, chick peas. 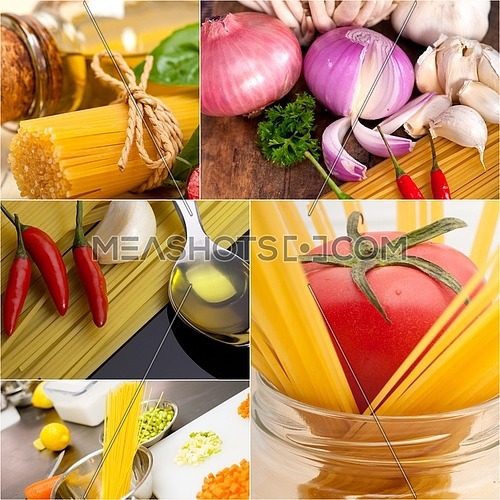 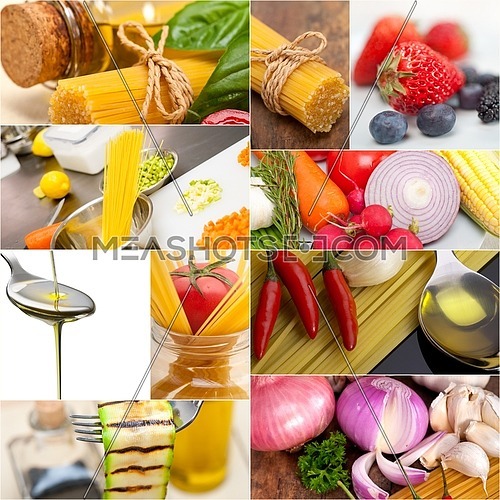 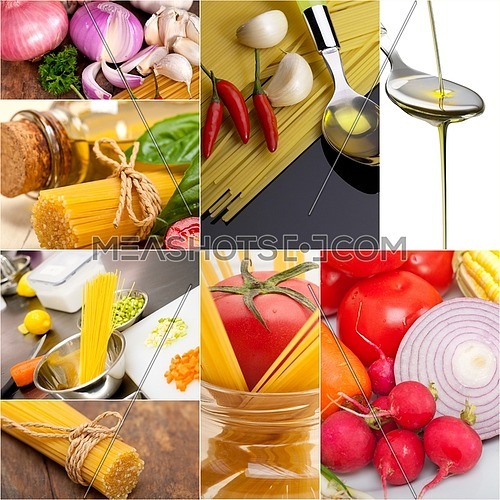 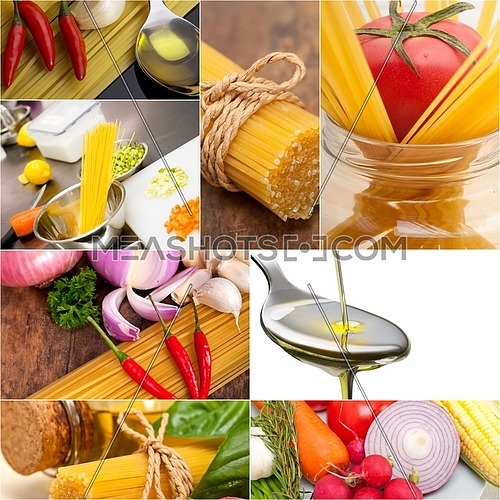 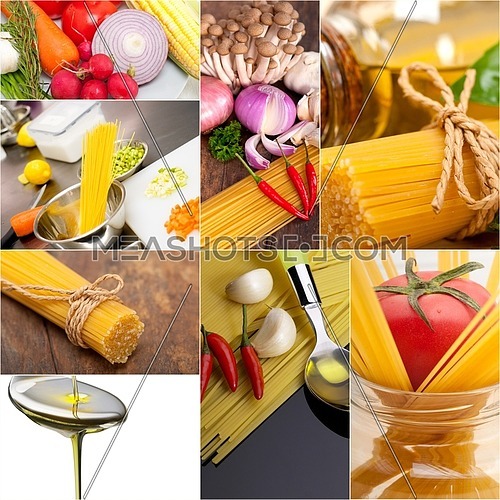 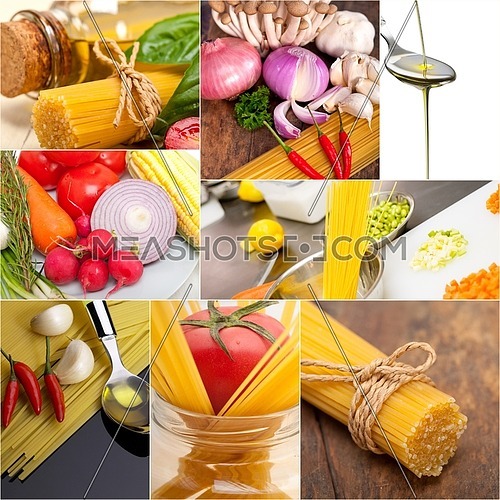 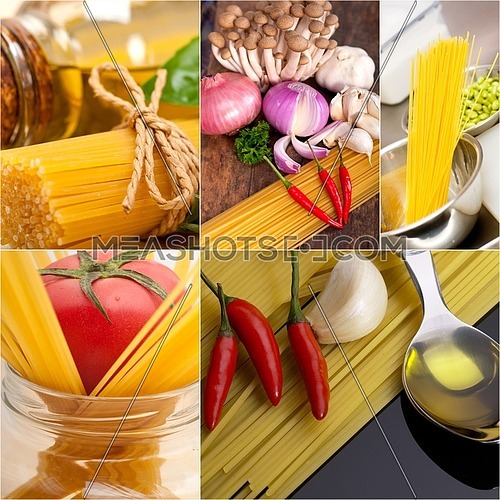 Description: this is a shot for a Koshary plate on an oriental blue table cloth ... 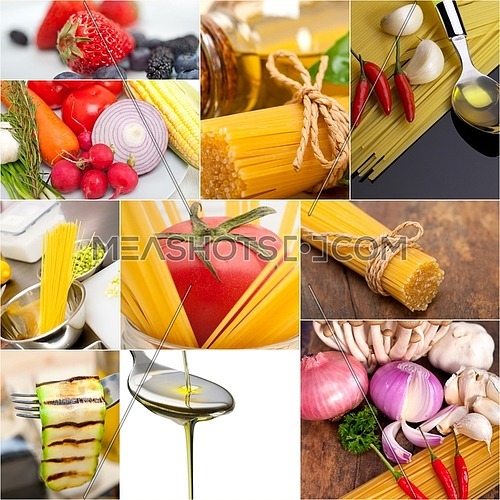 Considered one of the most famous dishes of Egypt, this vegetarian meal mainly contains rice, spaghetti, chick peas.